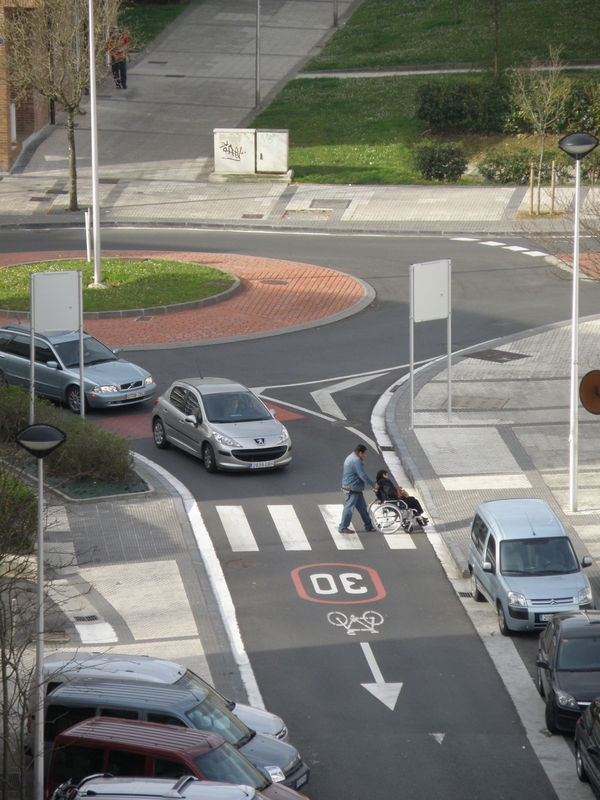 This e-course, part of the CIVITAS Initiative's extensive catalogue of online learning, gives an introduction to sustainable urban mobility planning. It gives an overview of the Sustainable Urban Mobility Plan (SUMP) concept and its benefits, describes the ever-growing importance of SUMPs in Europe, and has a closer look at the SUMP development process and the challenges cities often face when developing and implementing a SUMP. This course is created by the CH4LLENGE project. To access the CIVITAS e-learning course on bike-sharing, visit the CIVITAS Learning Centre.